The E-Matrix 530 and Viper 530 appear to be exactly the same device. 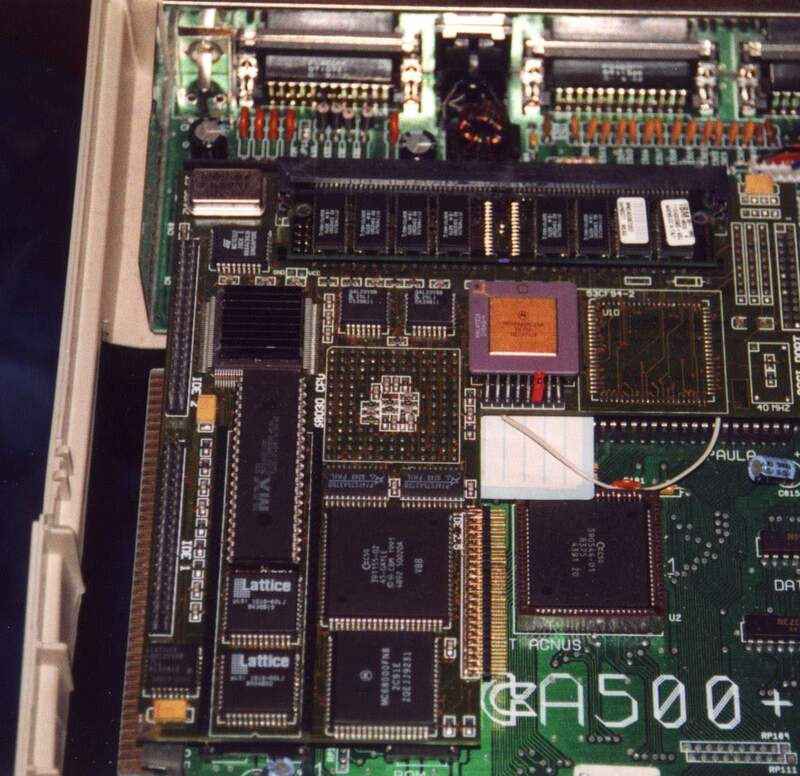 It is an accelerator card which plugs into the CPU socket of an A500. Unlike many other A500 accelerators, this card offers a large number of additional expansions. 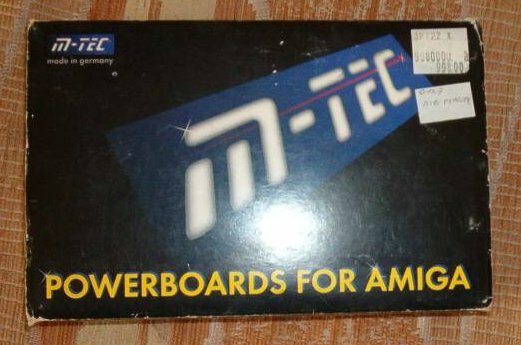 It includes 1 x 2.5" IDE Connector, 2 x 3.5" IDE Connectors and Kickstart 2.05 ROMs, as well as the ability to add an optional SCSI II controller. It is unknown whether both 3.5" IDE connectors can be in use simultaneously with the 2.5" IDE connector.